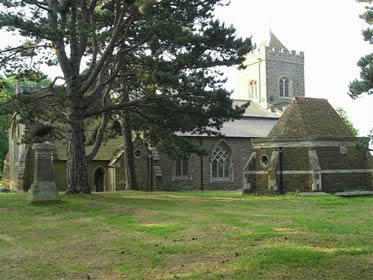 The history of St. Mary's Church can be traced back as far as the twelfth century. Details can be found under the Church history link on the right, plus information about Past Rectors. We are also pleased to provide links offering a pictorial tour of our beautiful church and churchyard, information about the Sgraffito inside the church, a look inside the Mausoleum in the churchyard and details of our extensive Library.